Melissa Marquette started her undergrad split between San Francisco Bay Area community colleges, eventually settling at City College of San Francisco. From there, she entered UC Berkeley as a junior transfer student and graduated with a BA in Astrophysics. While at Cal, she joined the science team of the MAVEN Mars orbiter, then continued on for a year post-bac characterizing solar wind plasma and IMF variability using autocorrelation analysis. 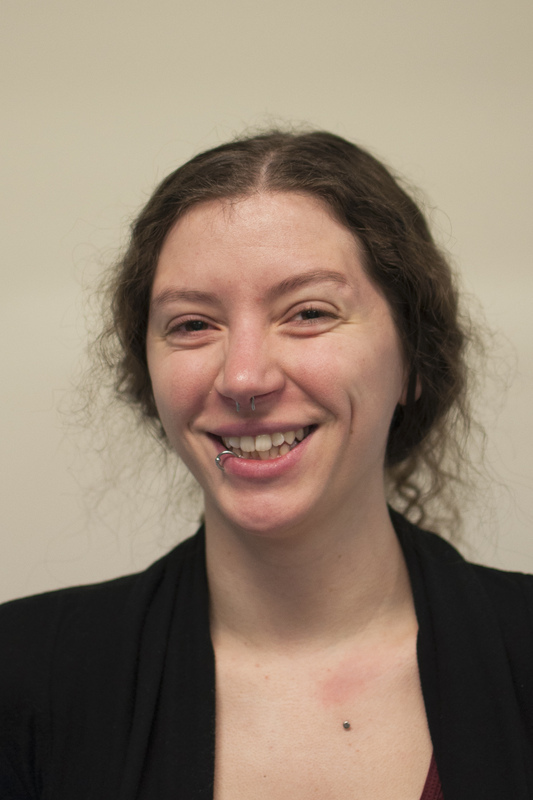 She recently arrived in Montreal to begin her MSc at McGill University working on characterizing hot Jupiter atmospheres using high resolution spectroscopy.